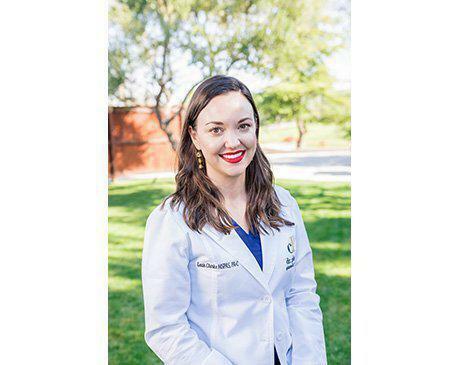 Leah graduated from Shenandoah University with her Master of Science in Physician Assistant Studies in 2007. She has also earned a B.S. in Exercise Science and an A.S. in Surgical Technology. Leah has work experience in other specialties as a PA but found she enjoys the field of dermatology the most. 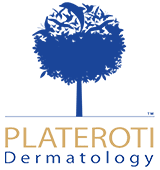 For the past 6 years she has worked in dermatology while providing energetic, thoughtful, and knowledgeable patient care. She specializes in general and surgical dermatology and sees both pediatric and adult patients. She also provides aesthetic services such as Botox and Sclerotherapy. She is currently accepting new patients.